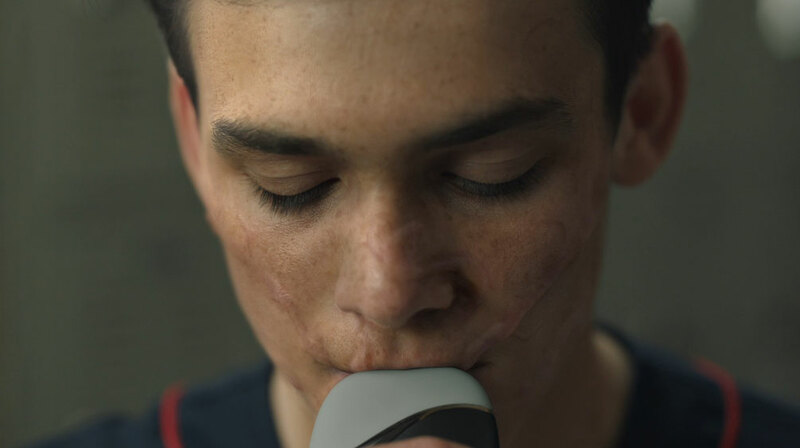 The Mill collaborated with FCB New York and Chromista director Darren Aronofsky for this eye-opening spot aimed at discouraging teens from using electronic cigarettes and highlighting the damaging effects on one’s health. 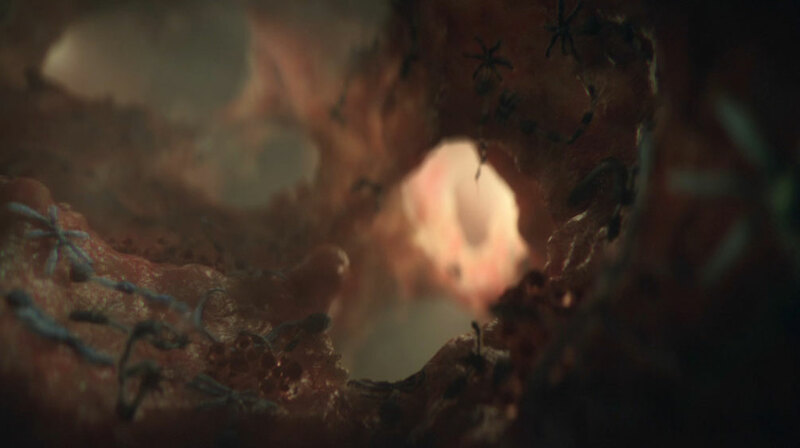 The Mill's VFX team led by Corey Brown and Jasper Kidd, helped create the disturbing visual metaphor of an organism, intended to depict the alarming consequences to the lungs, bloodstream and brain posed by vaping. Creative Director and 2D Lead artist Corey Brown comments, "This was a really exciting project to work on. The creative freedom we had in designing some truly foul creatures isn’t something we usually get to sink our teeth into. 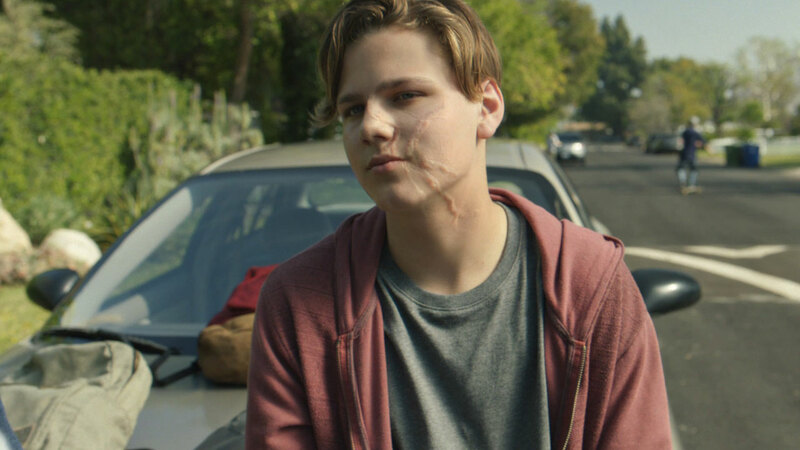 Pulling inspirations from our own experiences and references from some of our favorite films, the creature design and development produced some of the most exciting and unique results to come out of The Mill."